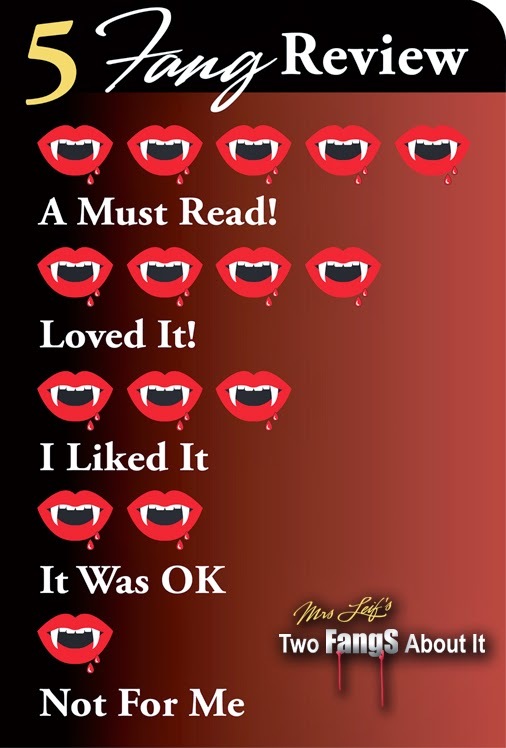 I thought Scarlet was my favorite but after reading Cress, I just don't know. Cress has been living alone in a satellite for too many years. She's a fantastic hacker and tracker. She's superb at anything IT really but she has no social skills. Her only contact with Luna or Earth is through her netscreens and her Mistress Sybil who brings her provisions so she won't starve. From the moment Cress found out about Cinder, she has wanted nothing more than to help her especially because of the company she keeps. Cress has fallen in love with Captain Thorne. In her fantasies, he falls right back in love with her. After connecting a link with Cinder, she is offered a chance to be rescued by the Captain. Cress believes she's playing a damsel in distress and Thorne is her hero. This is even better than any of her dreams! “But you're a prisoner," said Thorne. "I prefer damsel in distress," she murmured. Of course, her rescue doesn't go as planned. Our friends get separated and are fighting for their lives. They all know they have to come together to defeat Queen Levana before it's too late for Kai and both worlds. 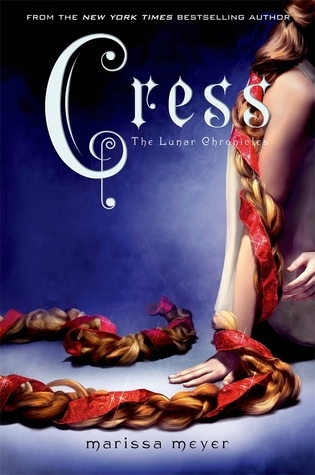 Cress was another amazing addition to The Lunar Chronicles! I'm in awe of the fluidity of the story and the continuation of the characters evolvement. Cress with Thorne made perfect sense. She thought of him as a gentleman and a hero and he thought of himself as someone unworthy for such a good soul. Cress made an impression on him and Thorne didn't want to hurt her. One of my favorite parts of the book was when Cinder came up with a new idea on how to delay the wedding. I could only think, Smart cyborg girl! I'm a romantic at heart and this series is full of so many great couples. The sad part is that nothing is easy for them. Their enemies are all powerful and deadly making Cress an action-packed novel.